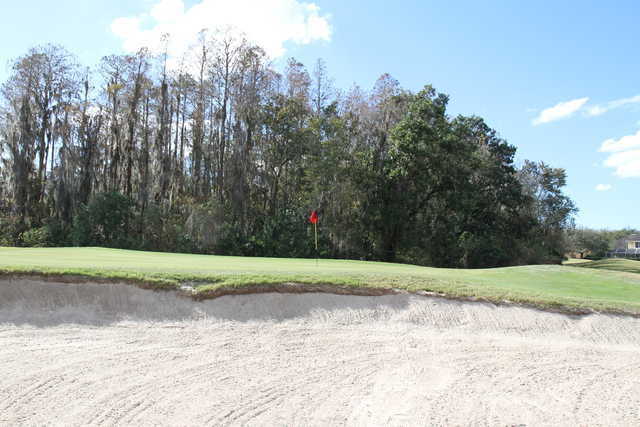 Wentworth Golf Club boasts a reputation of being the best golf course in Tarpon Springs. The layout is routed across a beautiful landscape of woodlands and water. 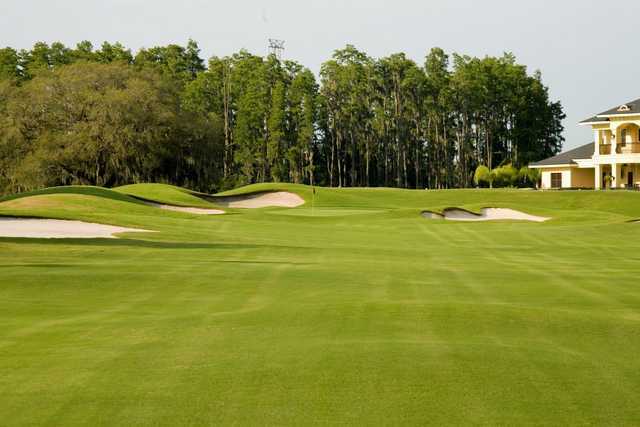 The front nine weaves through mature pine and oak trees while the back nine presents a traditional Scottish-links design that will test your shot-making abilities. 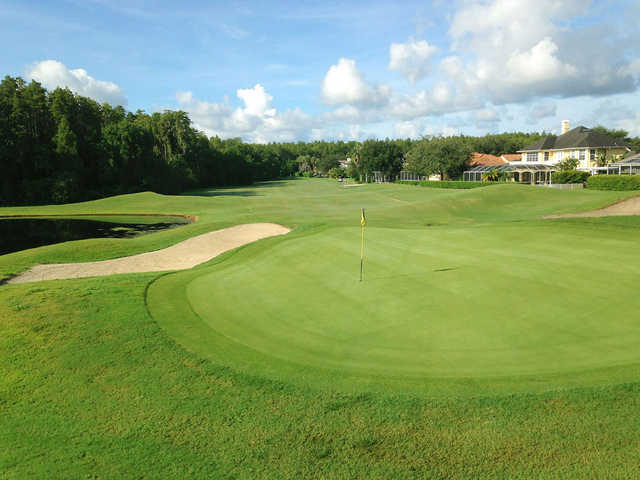 At 6,459 yards from the back tees, the golf course isn't overly long but that doesn't mean it's easy. 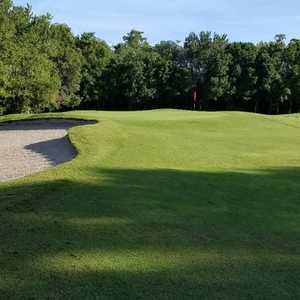 It's not a course where you can grip-it-and-rip-it, instead you'll have to thinks carefully about your strategy for each hole. 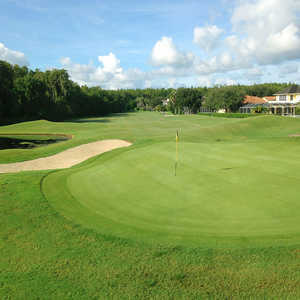 The narrow fairways demand accuracy and the approaches to the small, elevated greens are especially tough. 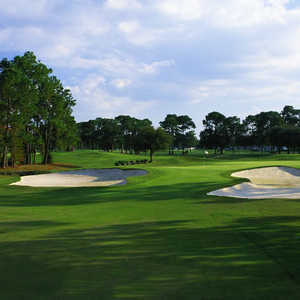 There are more than 100 sand bunkers strategically placed throughout, and water hazards appear on several holes as well. The practice facility, which includes a driving range and a variety of chipping and short game area, might come in handy before tackling Wentworth Golf Club. Dress code: Shirts with collars and sleeves, slacks or golf shorts are considered appropriate attire. Tank tops, tee shirts, fishnet tops, cut-offs, sweat pants, blue jeans, bathing suits, tennis shorts or other athletic shorts are not permitted. Great layout and awesome service from cart girl and proshop. Greens were really fast and true. You have got to keep it in play. I could play this course every day. 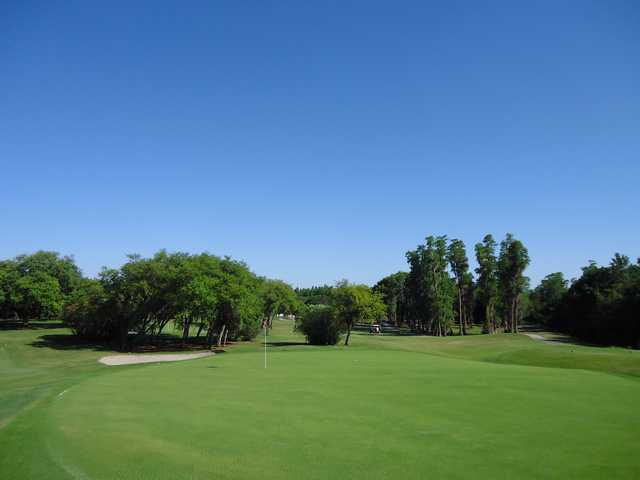 I found the course very difficult and in great shape. The people who work there are very friendly and accomodating. We had great food and service in the grill room. Very unique club for Florida.